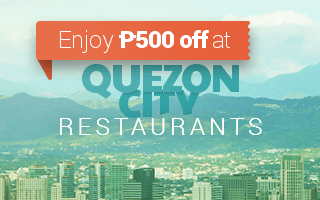 New restaurants means more reasons to smile in QC! 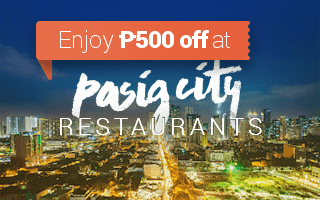 Being among the largest cities in the metro, you’re sure to find a whole lot of places to eat in Quezon City. 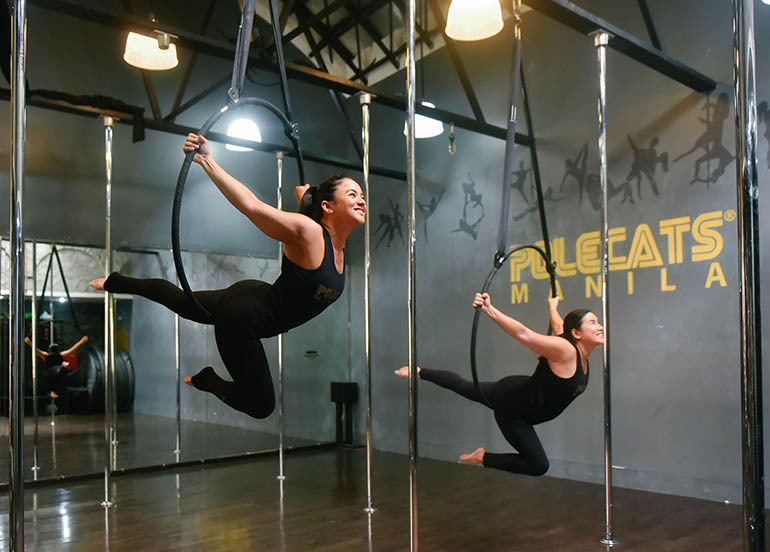 There are a number of food hubs to check out; you can search through Maginhawa restaurants, restaurants in Tomas Morato, restaurants in Cubao, and so on. 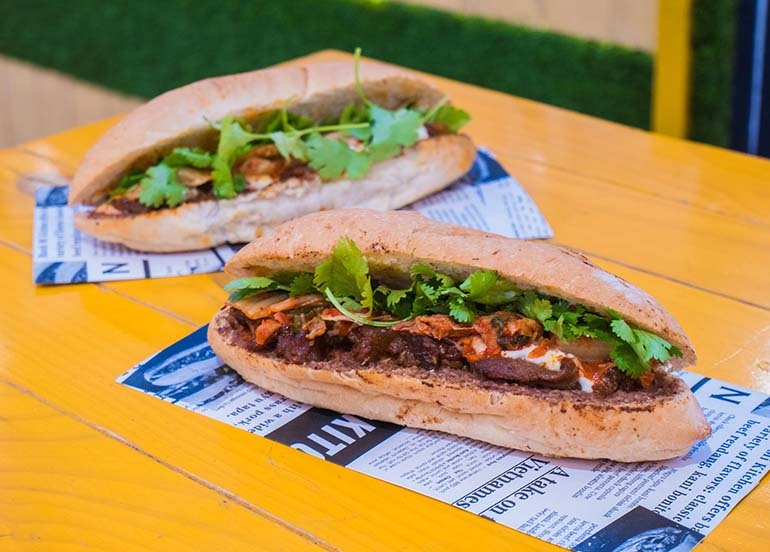 We may have our favourites but there are always new and exciting restaurants popping up that are definitely worth trying. 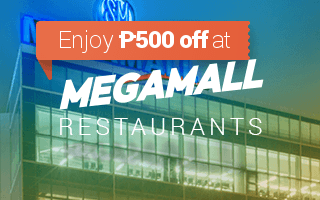 Here’s a list to help you and your friends on your next food trip! 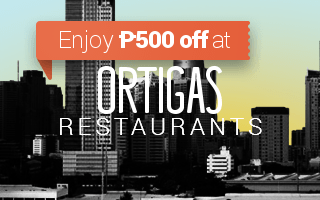 Situated near big universities and a number of residential areas, Katipunan has a variety of places to eat. 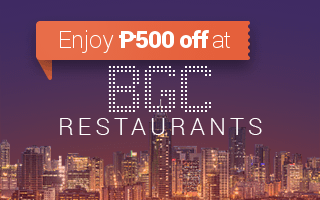 You’ll find restaurants with student friendly prices to restaurants that you’d like to splurge a bit more on. 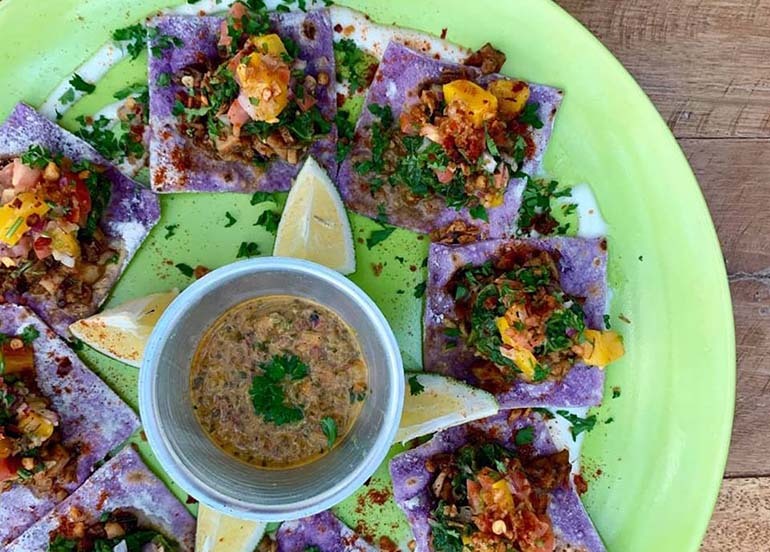 Lime Hut serves Caribbean dishes in a laid back atmosphere in their first branch in the Pop Up at Katipunan. “To lime”, in the Caribbean Island, just means to do nothing while having conversations over food and drinks and having a laid back vibe. 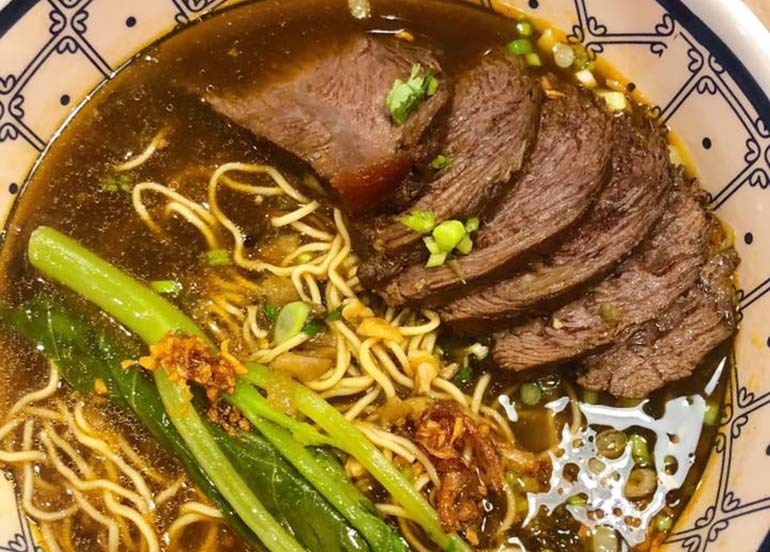 POPS Beyond Better Burgers proves that great dining can come from the most unexpected places. 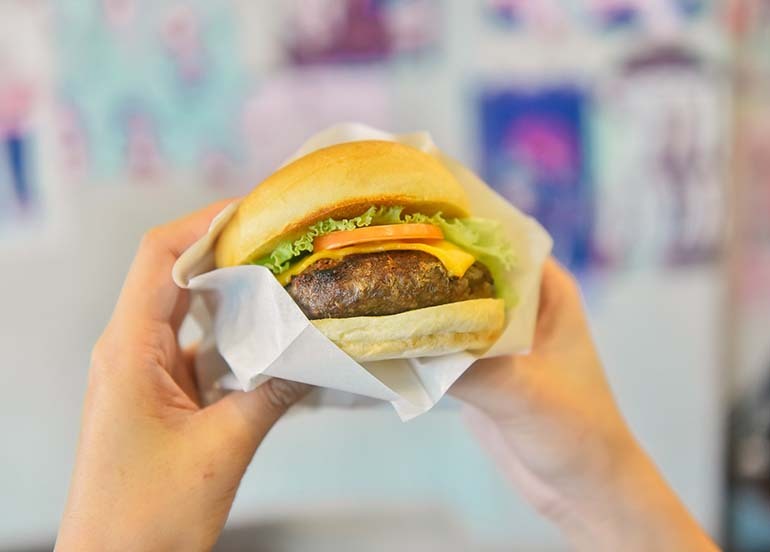 Located in a gas station along Katipunan, buckle up and visit POPS for a food trip filled with great burgers, filling meals, and friendly faces! 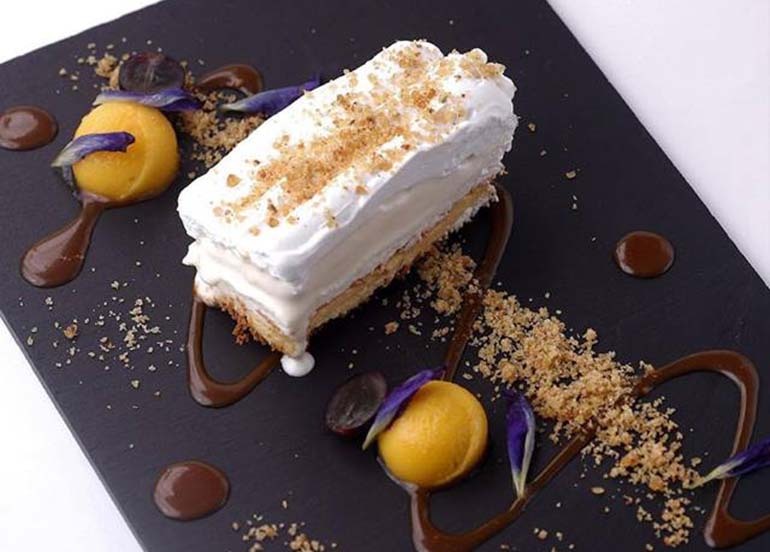 A dessert cafe serving well-loved Filipino classics such as turon, halo halo, and more but with their unique and flavourful twist. 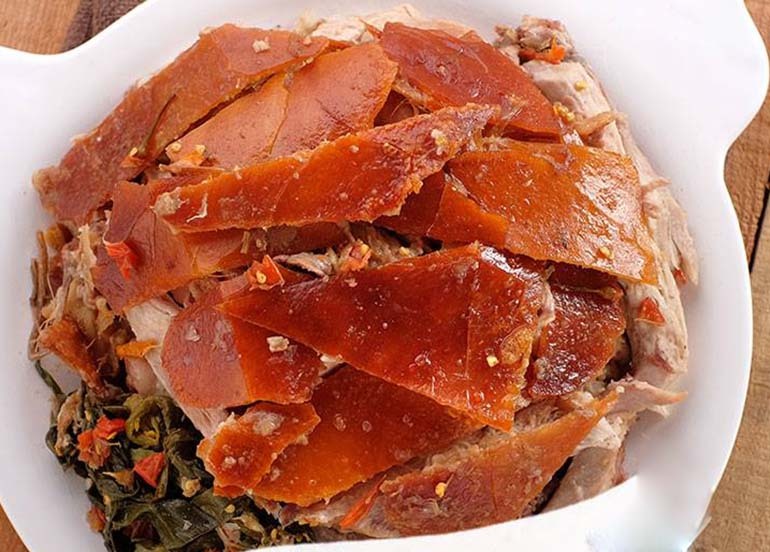 Cebu’s favourite lechon, Rico’s has finally made its way to the Katipunan area. 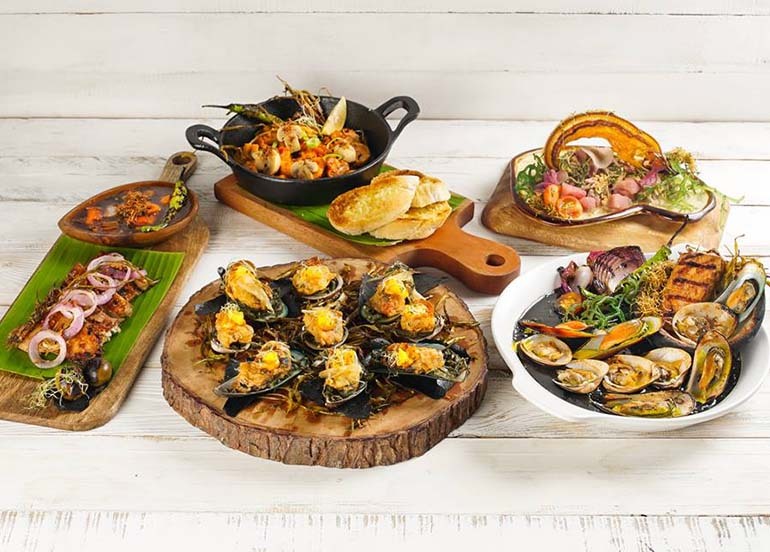 Aside from their best-selling lechon, Rico’s also offers Filipino grilled favourites and desserts. 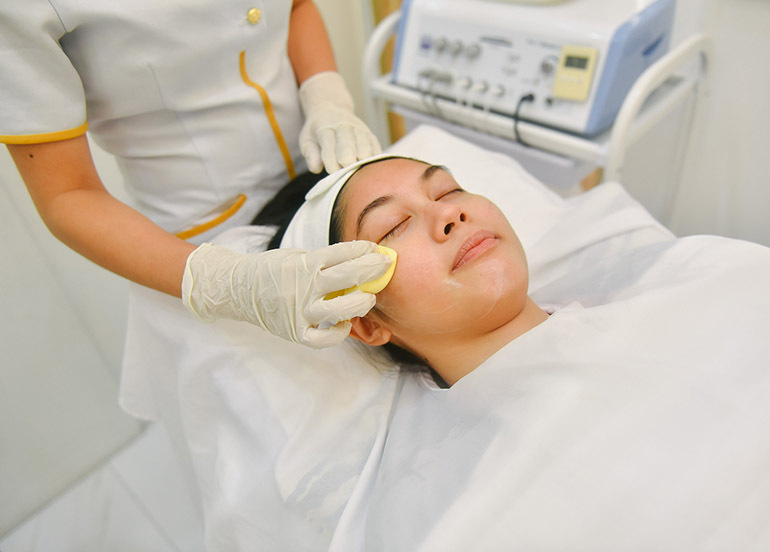 Aside from the University of the Philippines, people frequently flock to Diliman for their undeniably good and affordable eats. 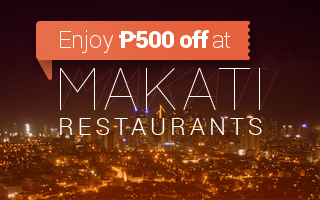 This list wouldn’t be complete without mentioning one of our favourite go-to food spots, Maginhawa street. Nomu is a small and minimalist coffee shop located inside the UP Campus serving students and visitors classic milk tea flavours and coffee. 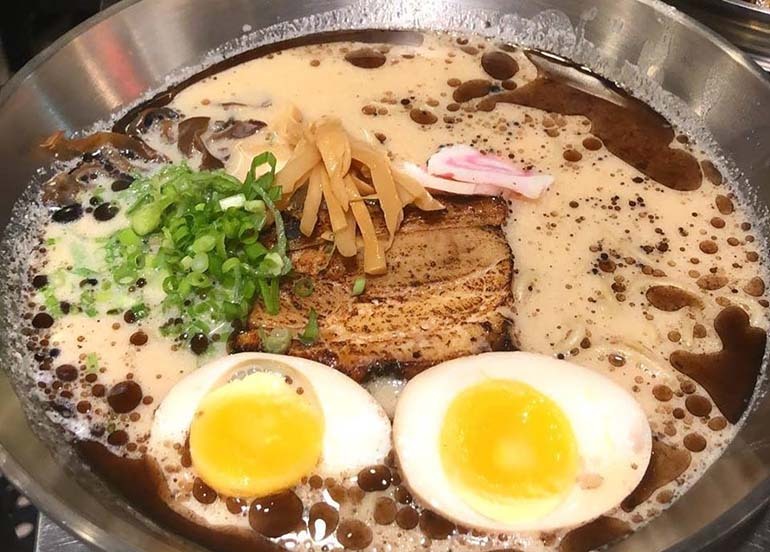 A new opened ramen bar in Maginhawa, Ohayo Ramen serves a variety of ramen from Shoyu, Shio, Tantanment, and even dry ramen! They also have gyoza to perfectly complement your order of ramen. 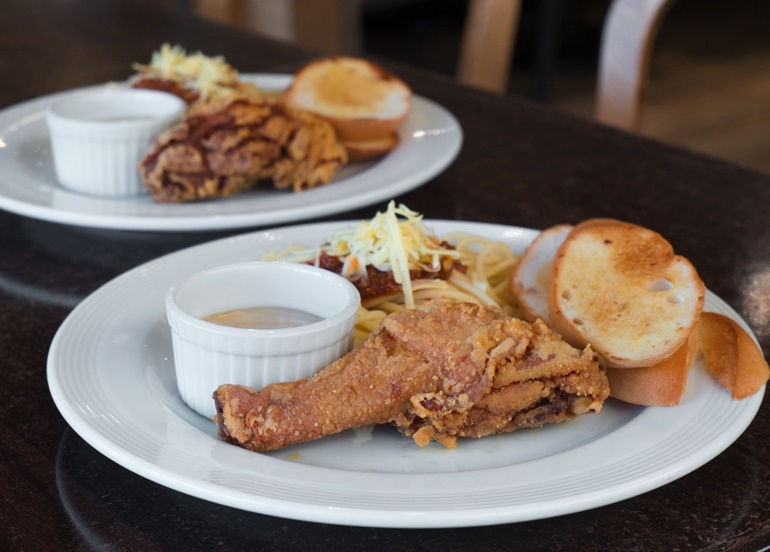 Hot Off The Press serves western comfort food in a relaxed atmosphere that’ll make you feel right at home. 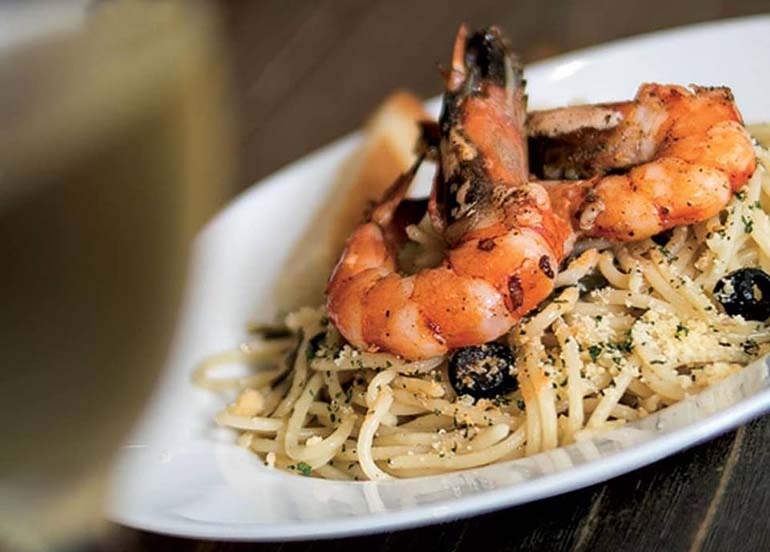 Black Fork Bistro offers international favourites from Gambas to Buffalo Chicken Wings, Truffled Carbonara, and more. They also have a variety of white and red wines along with their house cocktails. 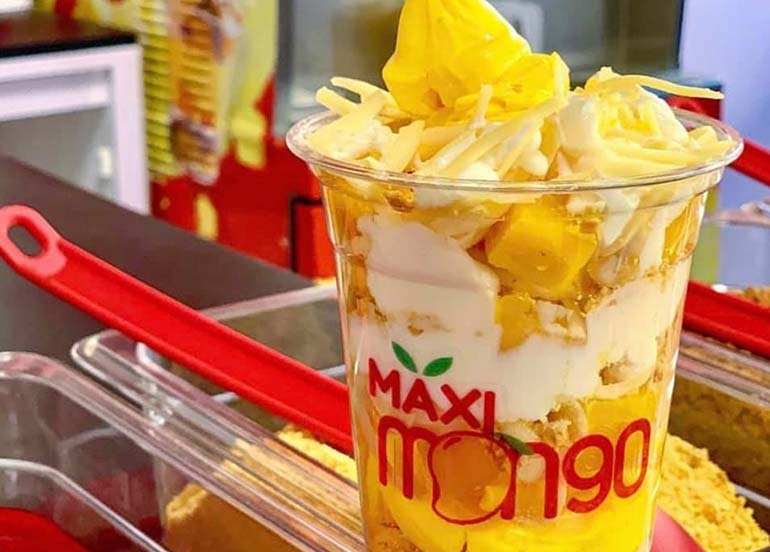 Is it really a Quezon City food crawl without Tomas Morato? 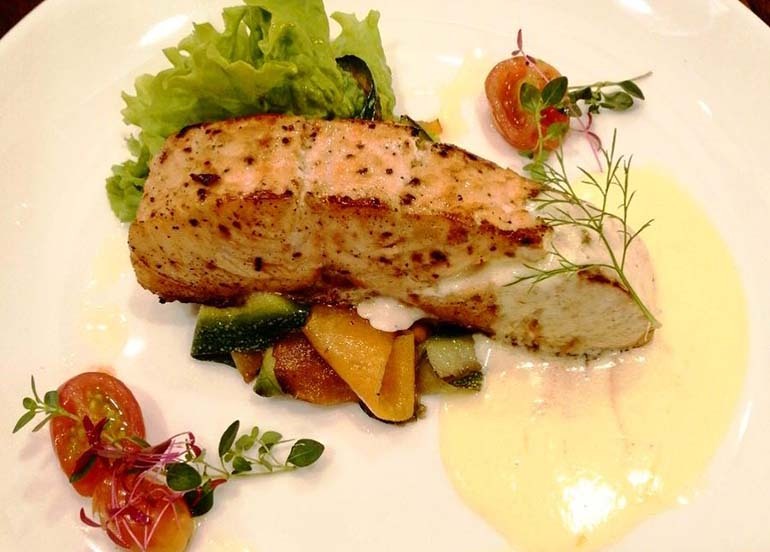 You’ll definitely find all the types of cuisines you’re craving for here. There are also a number of old and well-loved restaurants aside from the new and budding ones. 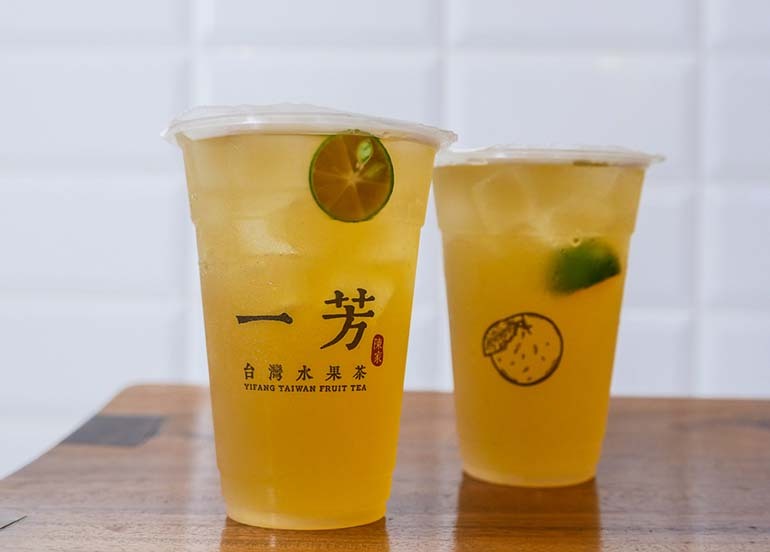 Yi Fang Taiwan Fruit Tea offers a wide array of freshly-made premium tea drinks. They specialise in fruit teas using real fruit. 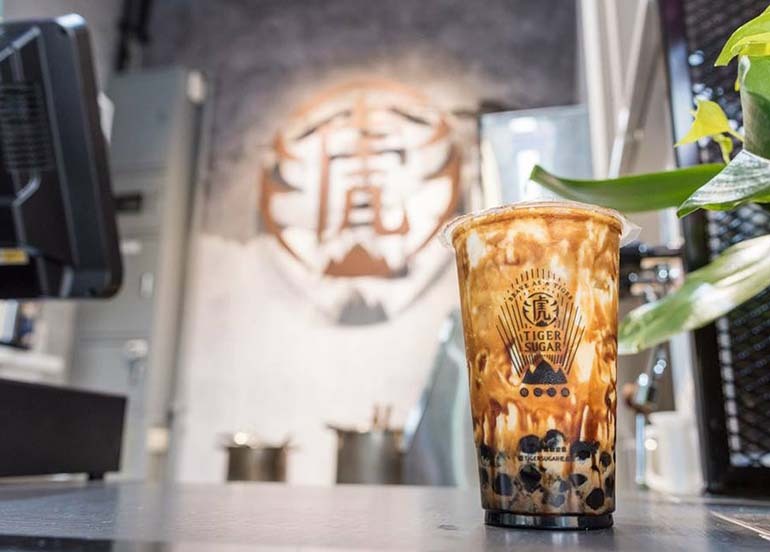 They also serve sugarcane drinks, tea, lattes, and other specialty and limited-edition drinks. 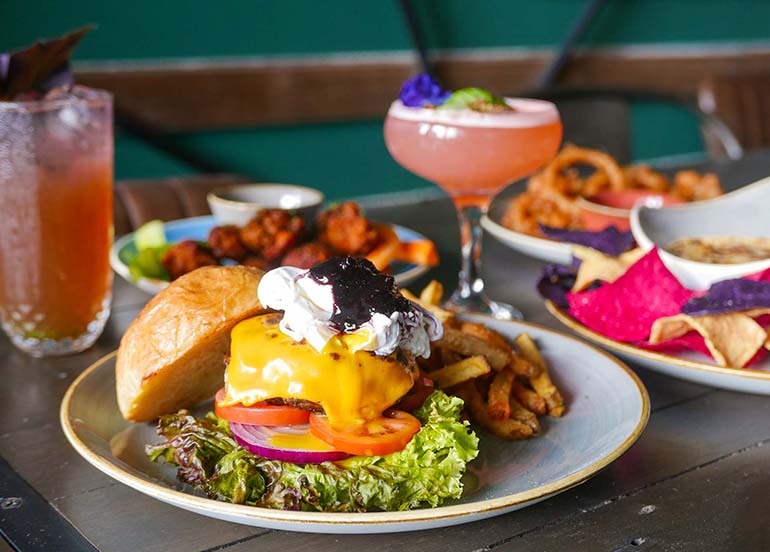 Tiyo Craft Kitchen + Bar is a neighbourhood bar serving local craft beers along with their reinterpreted Filipino dishes. Delgado 112 – Sct. Delgado St. 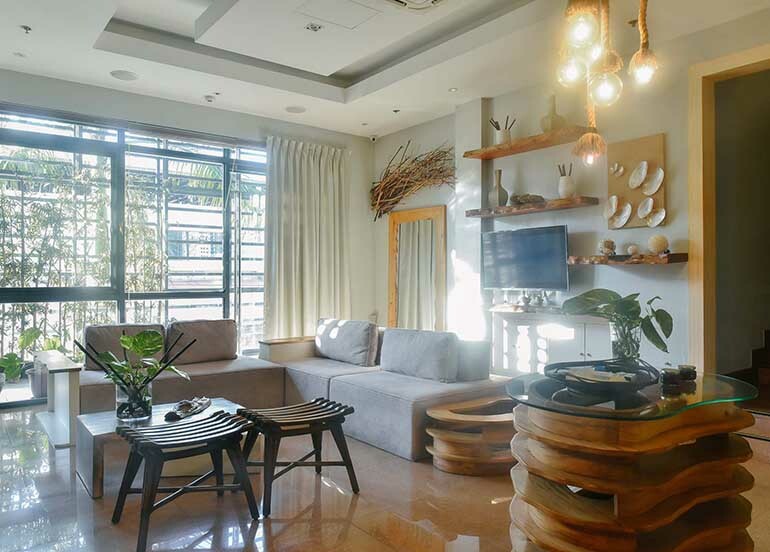 The Delgado 112 team transformed one of the oldest homes in Quezon City into what it is today, a warm, casual, and romantic restaurant serving Filipino and Italian dishes. 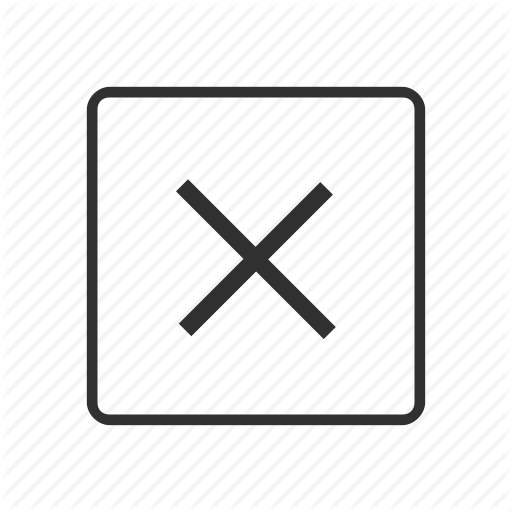 Chachago – Sct. 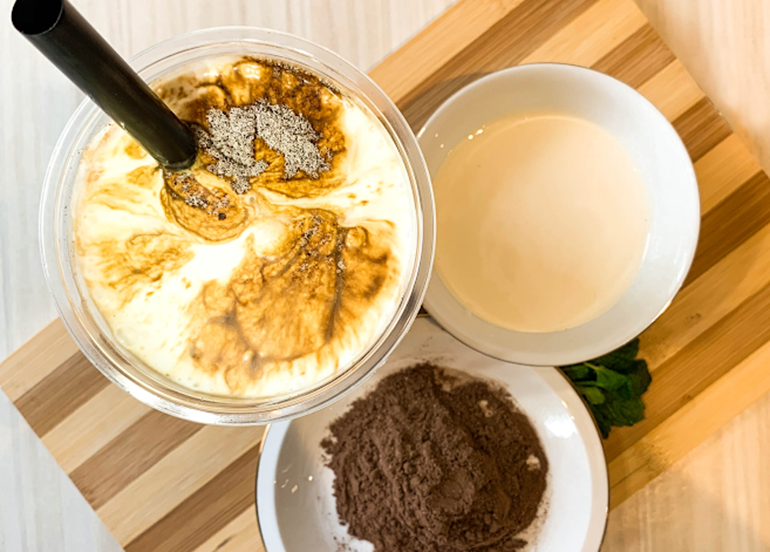 Tobias St.
A popular milk tea chain in Taiwan and Vietnam, Chachago has finally opened in Manila. They have a lot of tea variants from fruit teas, milk tea, matcha, and many more! 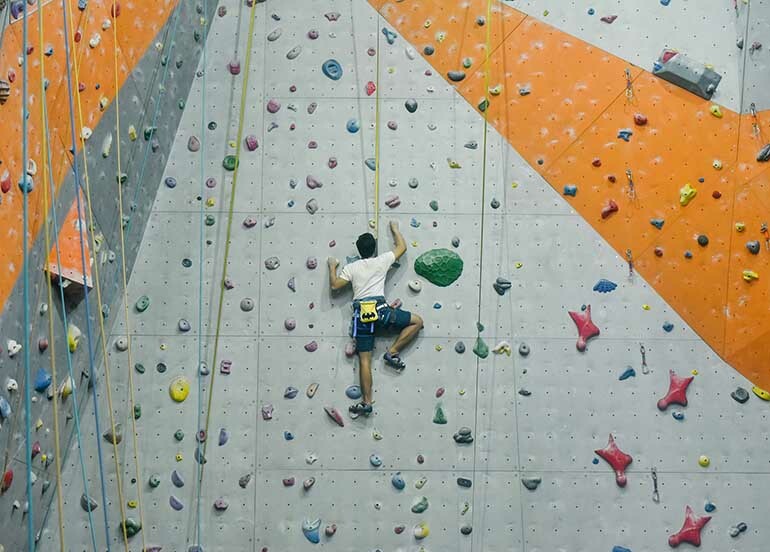 Discover Quezon City’s new WYLD side! WYLD Kitchen x Bar is an exciting and fresh bar that takes the wilderness concept to a new level. Feel lost in the woods with their immersive and nature-infused menu, drinks, and interiors. 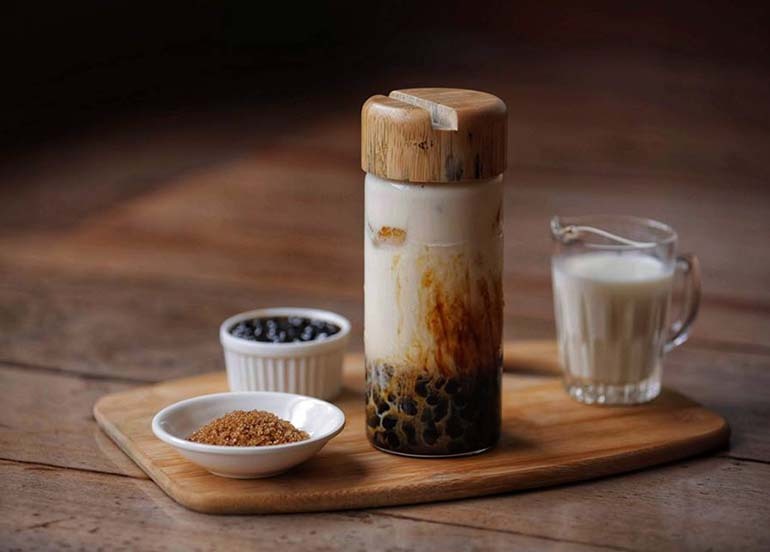 A famous milk tea brand in Taiwan, Tiger Sugar finally opened up a second branch in Manila right in Eastwood Mall. They’re popularly known for their brown sugar line. It’s so good that people are willing to line up for their cup of brown sugar milk goodness. 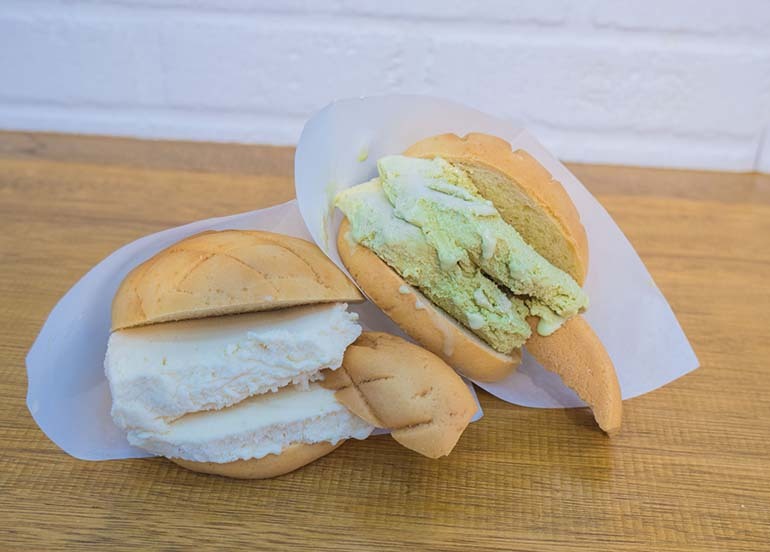 Melonpan Ice is a combination of melonpan, a sweetbun pastry from Japan, and ice cream. 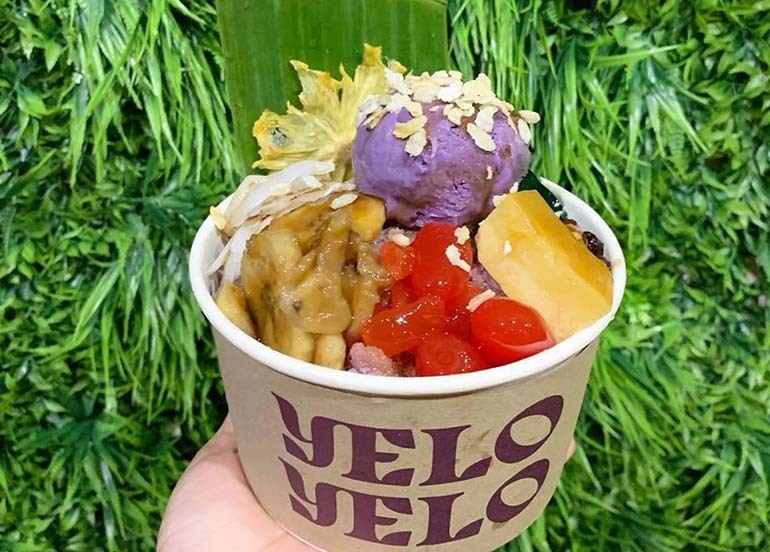 This unusual combination of warm and cold has turned into a formidable dessert that has taken the world by storm..
You can enjoy unlimited Filipino favourites at Putok Batok! 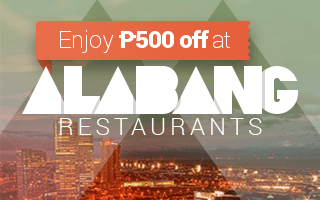 From their meats to their seafood, your Filipino craving will surely be satisfied. 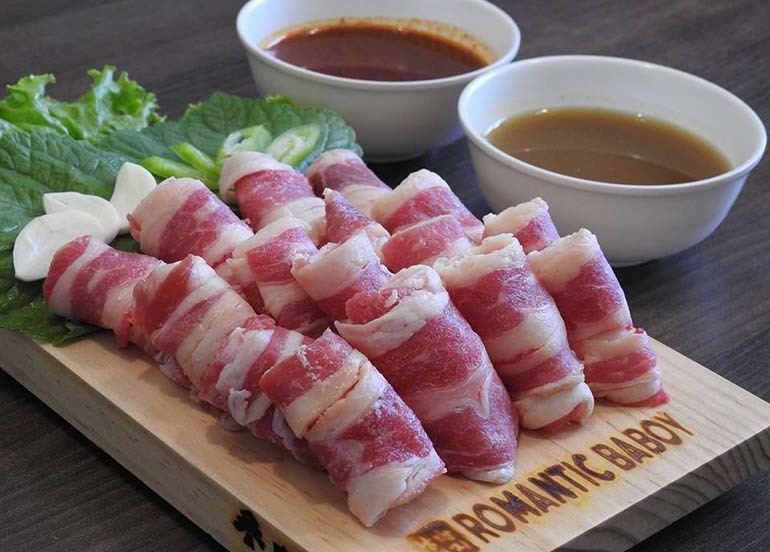 Romantic Baboy has easily become one of Manila’s favourite unlimited Korean grills. They serve fresh pork and beef along with the many banchan. 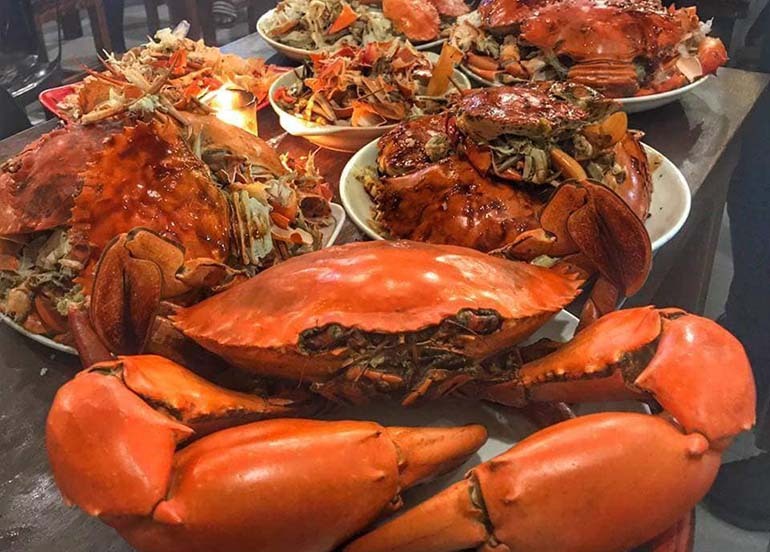 You don’t have to go far to get a taste of Hong Kong cuisine; get a taste of authentic Hong Kong food right in New Manila. 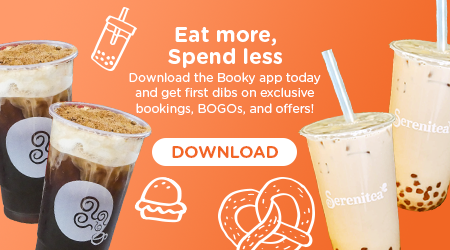 Did you know that with the Booky app, you can type “QUEZON CITY” and search over 100 restaurants in the area; whether you’re looking for an eat all you can in Quezon City or buffet restaurants in Quezon City, you can easily search them with Booky. If you spotted a new restaurant near you, shoot us an email at support@phonebooky.com with all the details.